So, what is polish for tans? These 5 bright shades have been designed especially to enhance and compliment a natural tan. They've been mixed with a white base to create a "neon-pastel" formulation that will make your summer tan stand out! Fear not though, they're not only for people with tans...absolutely anyone can wear them, but if you do have a summer glow they'll give it a good oomph. I don't have particularly tanned skin myself and they still look great! Flip Flop is a highlighter green and the brightest of the bunch! It also has the thickest formula, and I did find it streaky, but not unmanageable. This is quite possibly the brightest polish I own! I used 3 coats. Are you in the mood for Summer yet!? I do love this idea of creamy, pastel neons and although the formula can be a little tricky to get to grips with, I'm so pleased with the beautiful bright colours! I will definitely be wearing them this summer, hopefully by a pool with a cocktail in hand. My head is spinning with nail art ideas too, and due to them being a bit thicker than a regular polish, they do work for stamping! What do you think, will you be picking any up? Let me know in the comments! - Available now at Models Own Bottleshops! Don't forget www.modelsownit.com have an ongoing 6 for £20 mix & match offer! 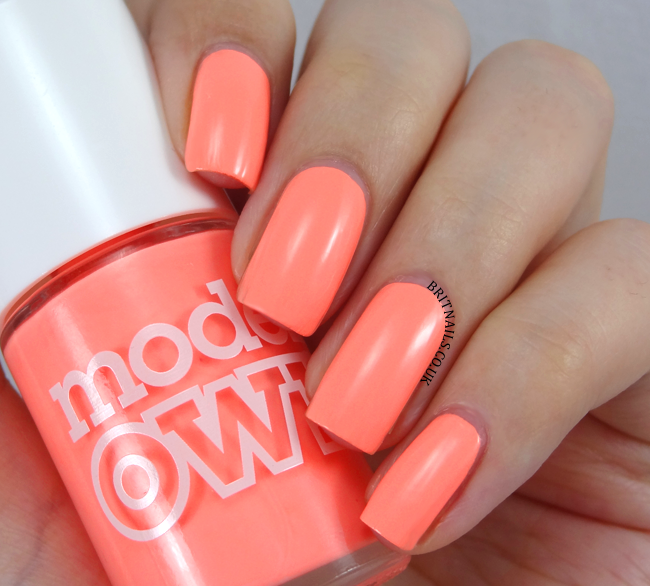 There practically never is any tan that can be enhanced on my skin, but I always love a good neon polish! I especially like Beach Bag. Yeah, I do worry people may feel alienated but that isn't the intention...I hope people will realise from my swatches you don't HAVE to be tanned. At the end of the day it's a collection of creamy neons that anyone can wear...even those with pale skin, if they wish! It's so much better when applied over a white base! I definitely need to get Flip Flop!! The shade is just stunning! But Shades is also really nice! How are these different to the Ice Neon shades, would you say? Struggling to justify it when they look so similar! I don't own the ice neons so it's difficult for me to say exactly, but from what I can gather, Polish For Tans are creamier in consistency/finish and more opaque. I love Bikini and Beach Bag! I LOVE these! I really like Flip Flop, it reminds of Flossgloss Con Limon. I really think a muted or pastel neon is such a good way of wearing neon shades without feeling too day-glo, good call Models Own! they are awesome! the lime is amazing!! 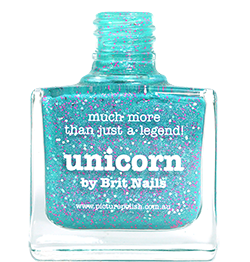 I love polishes which dry quicly. The neon colours are fantastic, and I usually have my tan skin, because I was born near the Mediterranean sea.